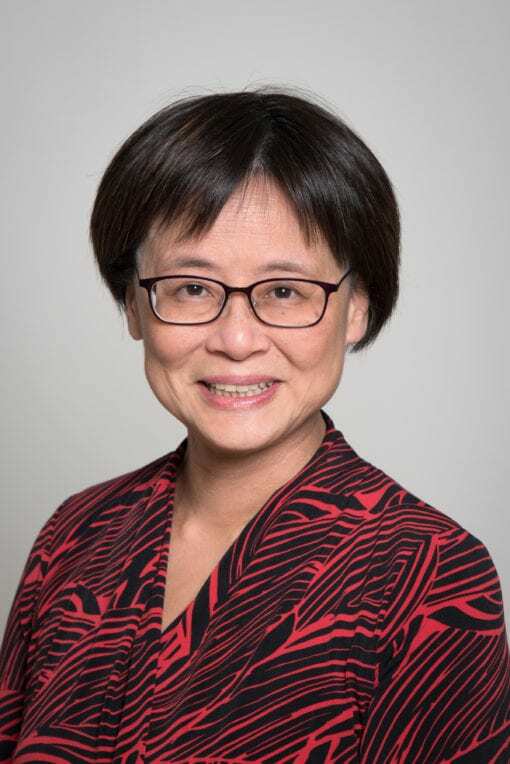 Dr. Siu completed her medical degree at the University of Toronto in 1982, then received her FRCPC in pediatrics and FCCMG in medical genetics. She is currently the medical director of the Medical Genetics Program of Southwestern Ontario in London, Ontario. Since 1989, she has been involved in cataloguing the natural history and identifying several new genes associated with rare disorders in the Ontario Amish and Mennonite population. Together with Dr. Tony Rupar, she has created the Amish, Mennonite, and Hutterite genetic database, a publicly accessible resource, established a newborn screening program for treatable genetic disorders in the Ontario Amish population, and started an adult carrier screening program for Old Order Amish and Mennonite couples. Her special research interest lies in applying the results of gene discovery in the provision of optimal healthcare to this population. Dr. Siu is committed to ensuring that the rapid advances in medical genetics at a molecular level are translated clinically to benefit patient care.